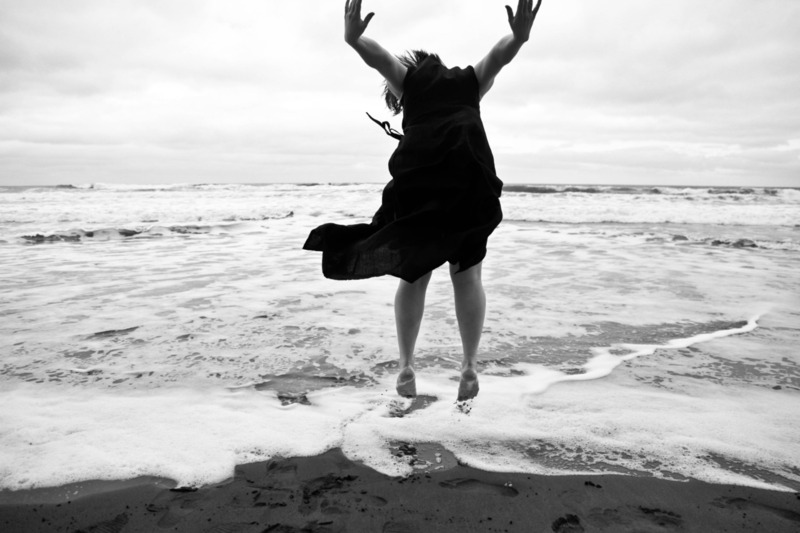 Wren LaFeet is Nomad Dance in collaboration with anyone who will dance. Wren has undergone immense evolution since his first stage appearance at the age of six in 1989. Discovering the art of connection – or social partner dance – inspired the artist he is today. Wren’s own style of dance is a combination of everything he’s learned about live performance, relationships, quantum mechanics and conceptual physics, spirituality, social dynamics and of course, dance. Dance is a form of Jedi Music Appreciation through which, in Wren’s world, the dancer attempts to BECOME the music in a 3rd dimensional form. The result is rarely perfect, completely transitory and nearly impossible to recreate, which is why the dancer must continue dancing; the pursuit of unachievable perfection is a perfect ambition. As is the art of relationship. 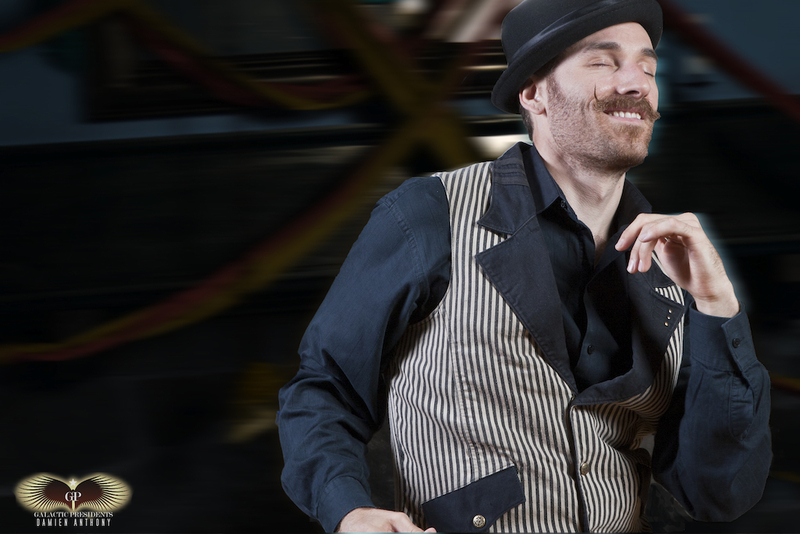 Partner dancing – tango, swing, blues, and in Wren’s case, Fusion and Open Source Partner Dance, is an opportunity for two dancers to come together and co-create this beautiful act of honoring music and each other. They engage in Spinaesthesia: the act of feeling and seeing music as movement in the body, to bring it more fully into being. Wren views dance as a microcosm of culture and a metaphor for relationship. In his teaching, his goal is to impart tools that will help people become better at connecting with one another and enjoying the present moment through movement. In his performance, he is an improvisational force of nature; allowing sound to enter his body and acting as a conduit for it to become as full a physical manifestation as his expressive vessel will allow. He invites and accepts dance with anyone willing to take a chance. Find me on the dance floor or on the path somewhere and ask! Wren created Nomad Dance with the mission to inspire social partner dance as an integral facet of an emerging global culture, promoting community, consciousness, sustainability, well being and peace through movement. Connexus produces high quality, transformative dance events promoting authentic connection, communication and respectful relationship. Our mission is to bridge and cross-pollinate communities by teaching Open Source Fusion partner dance, celebrating consciousness and elevating cultural values.